directly, including save to UNIX format. 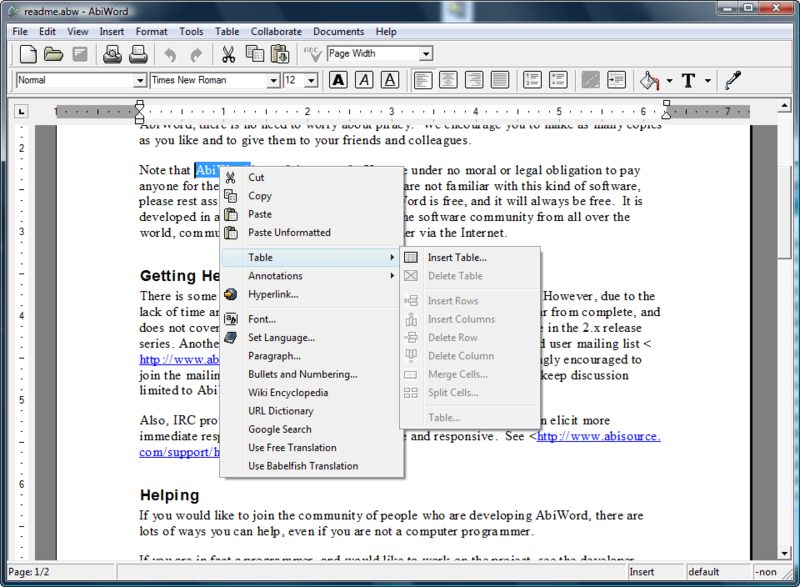 The FILE VIEWER for many word processing formats. VIEW 9.9c - HOW DO I?